Last Sunday I hosted another group of writers working on a diverse range of projects – a conference paper, a funding application, novels, short stories… It was wonderful to listen to busy keyboards and pages turning as they worked. 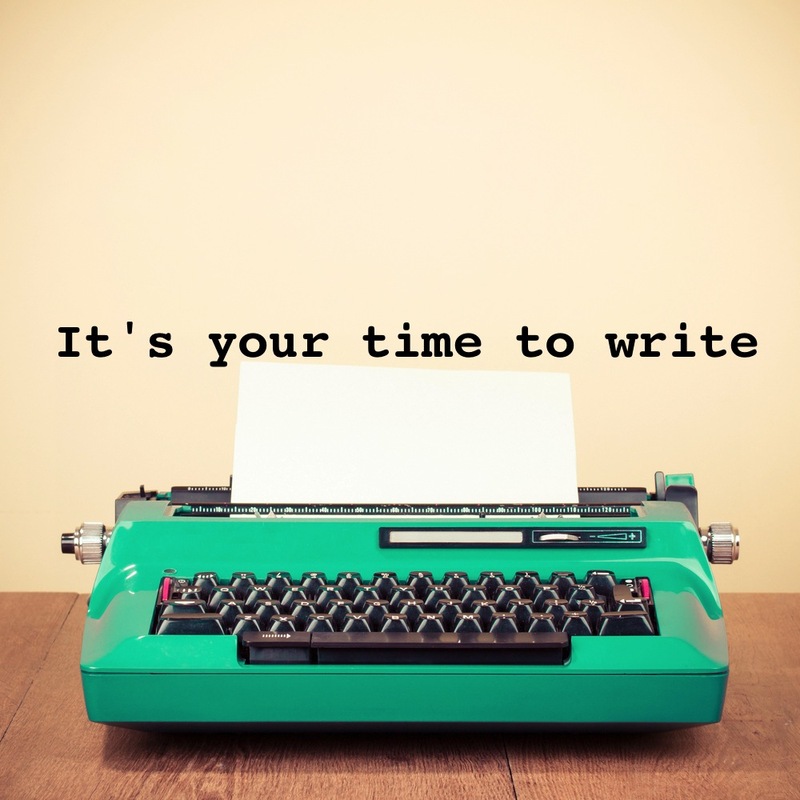 The positive feedback I’ve received so far has two consistent themes: it’s motivating to be around other writers; and it’s amazing how productive you can be in a day. And that’s what I’m trying to create – a place where people who love words, both writing and reading them, come together, enjoy being looked after, chat over lunch and feel that meditative benefit of giving yourself time to do something you are passionate about. 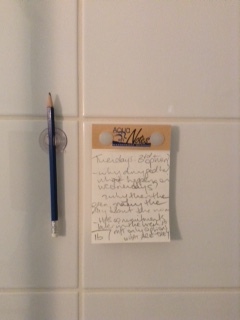 Irma Gold has posted two hilarious articles on the weird and wonderful places where writers write – at the Australian Open, on toilet rolls in the school car park, in trees and the snow and a lot of hospital wards. She’s confirmed it: writers are weird. At WriteSpace Retreat I can’t compete with these exotic or emergency surrounds. I can offer you space, light, plenty of food and good coffee and an environment that is all about productivity. If you’re looking to try out a new place to write that doesn’t require surgery, blizzards, babies or police stations, there’s still a few chairs available on Sunday 26th July. And this time there’ll also be home-baked ginger kisses. It’s not weird, yet, but I’m open to looking at more venue options for the WriteSpace Retreat 5-year plan.